The books contain only Chinese, no other language whatsoever. However, learning only three Chinese ideograms (?) 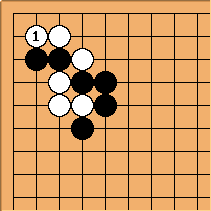 allows one to read the first part of the heading for each problem: Black first, or White first. Each book contains 115 problems. The problems appear on the right hand page with three answer diagrams on the overleaf. 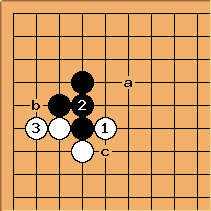 These three books find the next move joseki problems. In the first volume, the reader must choose among three possible answers. 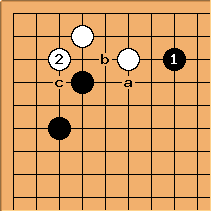 The answer diagrams, on the next page, show continuations based upon each of the three choices and why only one of the three is a the proper choice in the local situation. On a whole board basis, one of the other choices may be better. 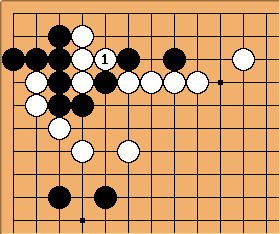 By providing three choices, and why two are wrong for the local situation, the books facilitates learning joseki rather than simply memorizing the sequences. 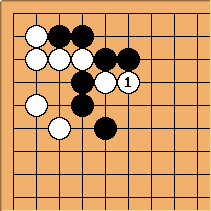 Many of the problems concern deviations from joseki some of which are overplays. 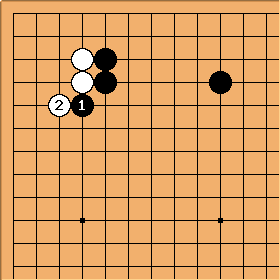 In those cases, it is a punishing overplays problem. 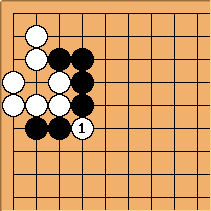 Given the deviation from joseki, how does one punish the deviation. 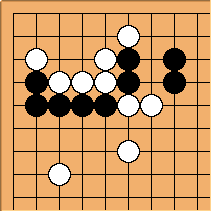 While this is hard, requiring an advanced level of skill, the rewards can be quite large. 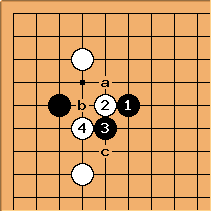 Jiang Mingjiu has devoted two books to this subject: Punishing and Correcting Joseki Mistakes and All about Joseki.